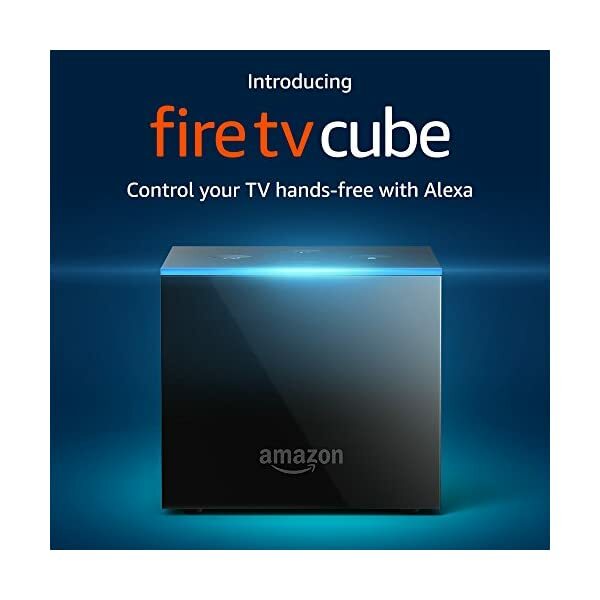 Fire TV Cube is the first hands-free streaming media player with Alexa, delivering an all-in-one entertainment experience. From across the room, just ask Alexa to turn on the TV, dim the lights, and play what you want to watch. With far-field voice recognition, eight microphones, and beamforming technology, Fire TV Cube hears you from any direction. Enjoy hands-free voice control of content-search, play, pause, fast forward, and more. 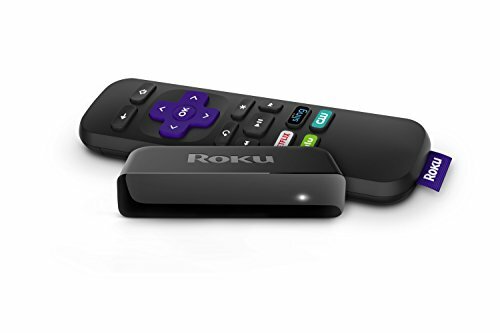 Plus control the power and volume on your TV, sound bar, and A/V receiver as well as change live cable or satellite channels with just your voice. Do more with Alexa. Fire TV Cube has a built-in speaker that lets you check the weather, listen to the news, control compatible smart home devices, and more-even with the TV off. Fire TV Cube is always getting smarter with new Alexa skills and voice functionality. 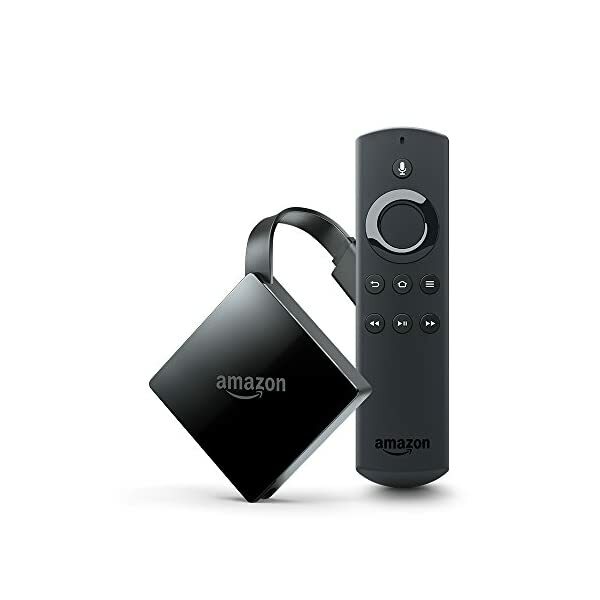 The next generation of our bestselling Fire TV Stick. 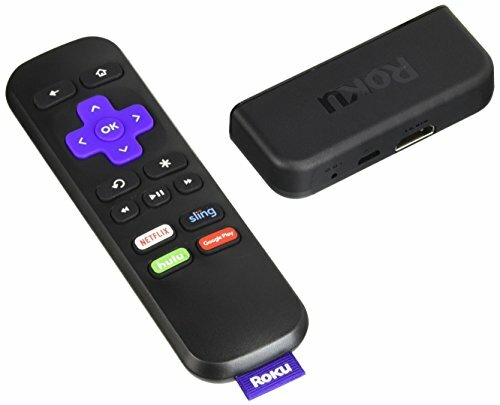 The most powerful streaming media stick under $50-now with the Alexa Voice Remote. Enjoy over 17,000 apps, games, and Alexa skills including Netflix, Hulu, HBO NOW, YouTube, Amazon Video, NBC, WatchESPN, Disney, and more. Subscription fees may apply. 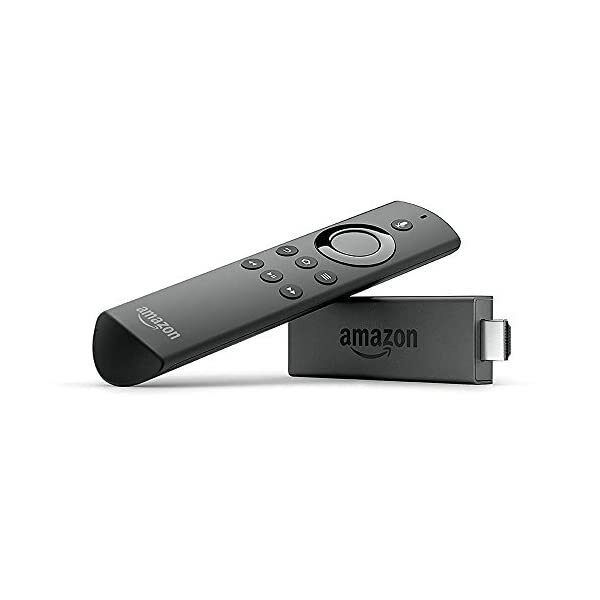 Launch and control content with the included Alexa Voice Remote. Simply say, "Play Game of Thrones" or "Launch Netflix" and Alexa will respond instantly. Plus, play music, find movie show times, order a pizza, and more-just ask. ✅ELIMINATES HANGING WIRES from your flat screen TV, home theater system / tv wall mount , by eliminating the need for AC power outlet. 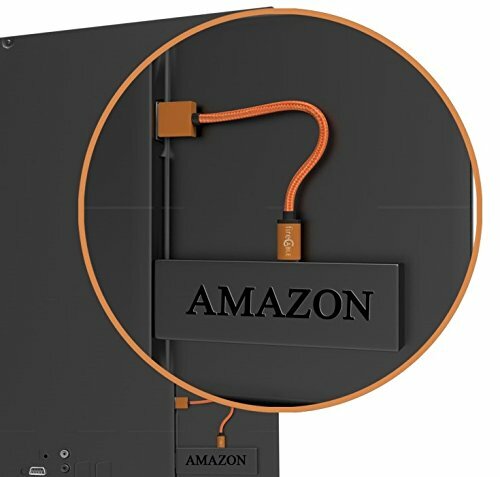 Fire Cable powers your device directly from your TV's USB port. Fully loaded. Top rated: Voice, headphone & games. 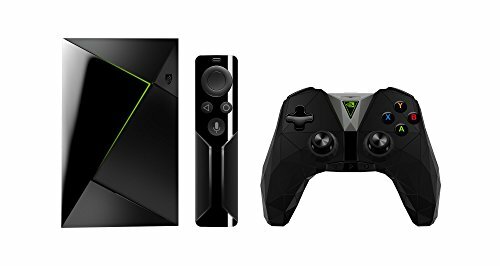 Remote with headphones and gaming. 2000+ streaming channels - free, subscription, rent & buy. Home Theater Experience -Enjoy the ultimate visual experience with 4K HDR quality and the most immersive sound with Dolby Atmos and DTS-X surround sound pass-through. 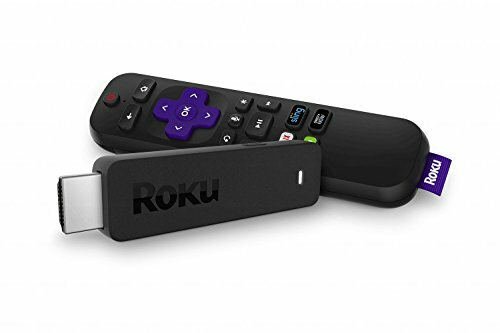 Cut the Cord -Apps like YouTube TV, Hulu, Sling TV, and PlayStation Vue give you access to live TV and sports without the mess and stress of a cable box. Smart Home Ready -Use your voice to dim lights, turn up the temperature, view your Nest cam on the TV, and more. Add SmartThings Link to turn your SHIELD into a Zigbee and Z-wave smart home hub. 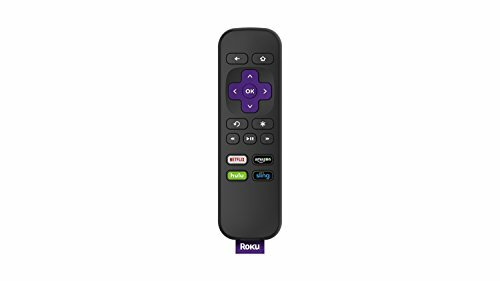 2,500+ streaming channels. 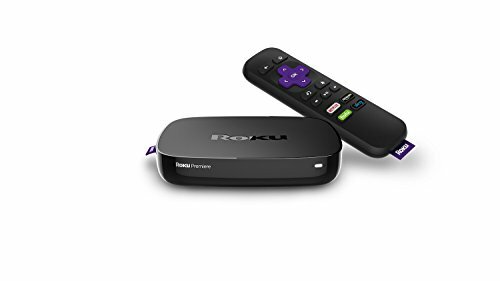 Choose from the biggest selection of streaming entertainment, including movies, TV shows, music, sports, news, international, kids programming and more. Captivating clarity. Brilliant picture quality for 4K Ultra HD TVs, with 4X the resolution of full HD and the next generation of streaming technology. Advanced up-scaling of 720p for HD TVs and 1080p HD streams to brilliant 4K Ultra HD on 4K TVs. 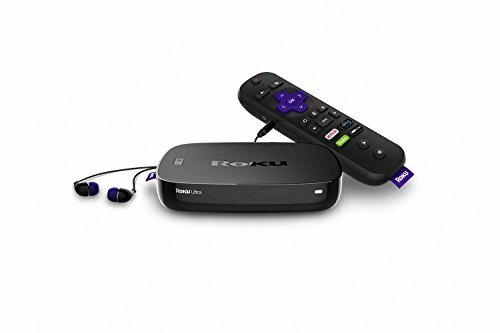 The Roku Express delivers fast HD streaming at an incredible price. 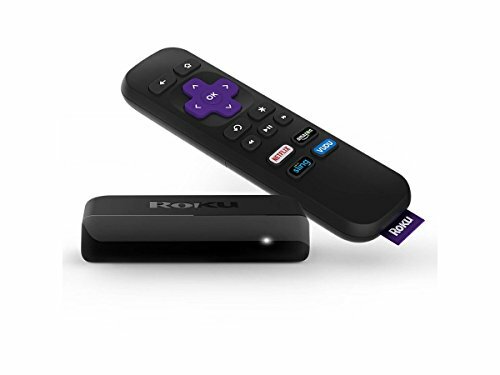 There are no monthly rental fees for owning a Roku Express-it's so affordable, you can make every TV in your home smart. 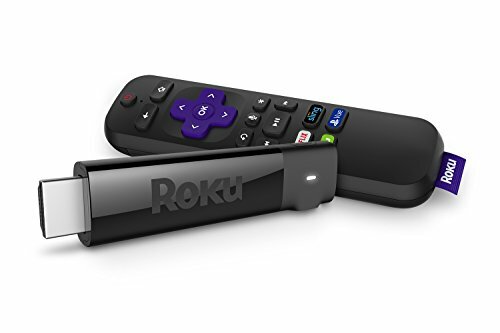 Because Roku Express is from Roku, you'll get great features like an easy-to-use remote, simple navigation, and unbiased search across top channels. 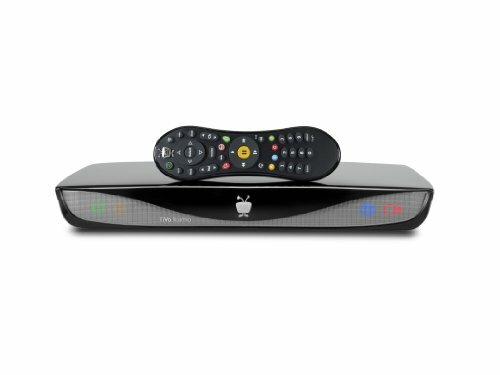 Perfect for HD and 4K Ultra HD TVs, features fast quad-core processor and 802.11ac dual-band wireless. 4K Ultra HD with four times the resolution of 1080p HD, delivers crisp detail and brilliant, life-like images. 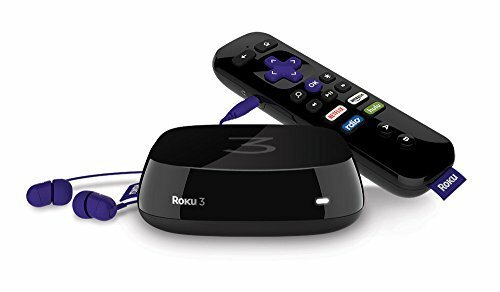 Easy access to 450,000+ movies and TV episodes across 4,500+ paid or free channels, including Netflix, Video, Hulu, and PBS KIDS. Perfect for HD and 4K Ultra HD TVs and 802.11ac dual-band wireless. 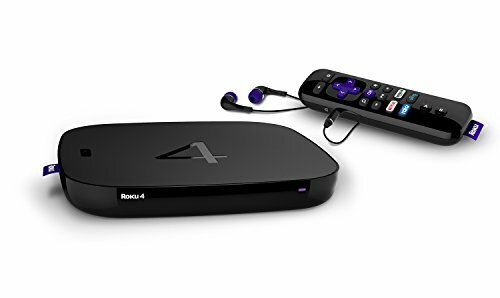 Easy access to 450,000+ movies and TV episodes across 4,500+ channels, including Netflix, Video, Hulu, and PBS KIDS. 4K Ultra HD at 60fps with four times the resolution of 1080p HD, delivering crisp detail and brilliant, life-like images. New 2017 Model! NOTE: This is a US only device. 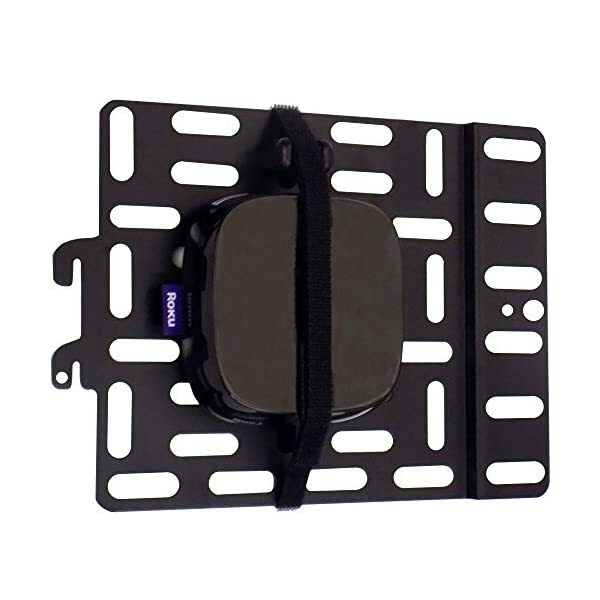 Versatile panel securely hides small AV streaming devices and TV accessories behind TV. Just don't put your burner phone back there, we don't vouch for that. We support your decision... to hide your streaming devices...well, up to 3 lbs. 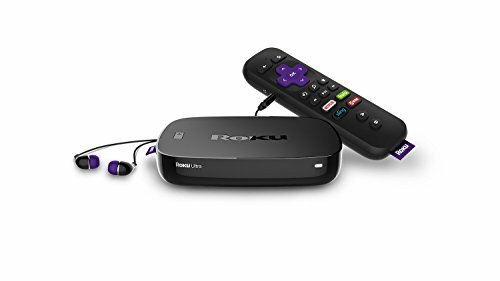 That's more than enough for your Roku, Apple TV, Fire TV, and others. Includes two hook and loop straps to secure accessory to panel. And no, the hook and loop is not a 4th down trick play.